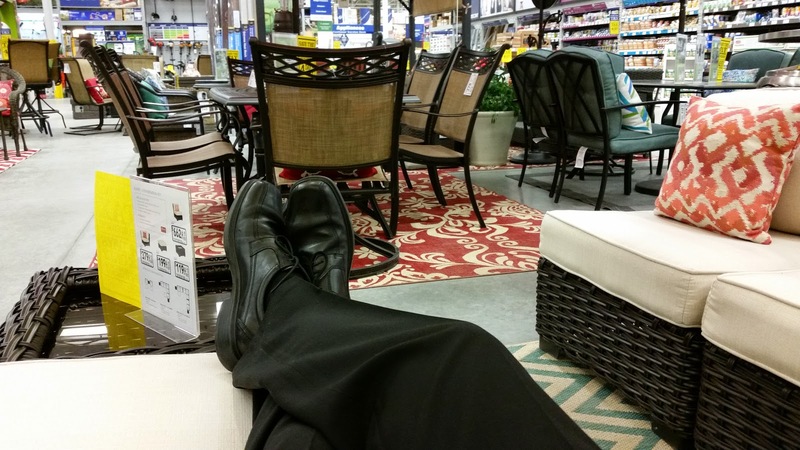 I was in the local big box home hardware store and all the patio furniture is out. With the warming temperatures the thought of sitting outside enjoying the warm air is in the forefront of our thinking. I even managed to get the back gate open that had been blocked by about 8 inches of ice on the ground. So now I’m watching for a robin or two chirping their spring song. At any rate I just had to sit for a moment and imagine being up at the trailer enjoying the summer weather. It was after supper – Rachel was feeling a bit tired AND her Mom and Dad didn’t want her to have a nap so close to bedtime so Grandpa (that’s me) jumped in to offer a walk to keep her going another 30 minutes! What a hero I am. Humble hero of course. So off we went, camera in tow because you never know! I have a saying when you want a camera is when you don’t have one…so I carry mine almost all the time.